NIBLEY — City residents concerned about the detrimental effects of mosquito pesticides on monarch butterflies, bees and fireflies have taken their worries to the City Council, which has helped resolve confusion about anti-mosquito fogging practices. Nibley residents want to protect the monarch butterfly population from insecticide spraying. The residents were upset with the Cache Mosquito Abatement District for changing its policies on who can and cannot opt out of the mosquito spraying treatment. 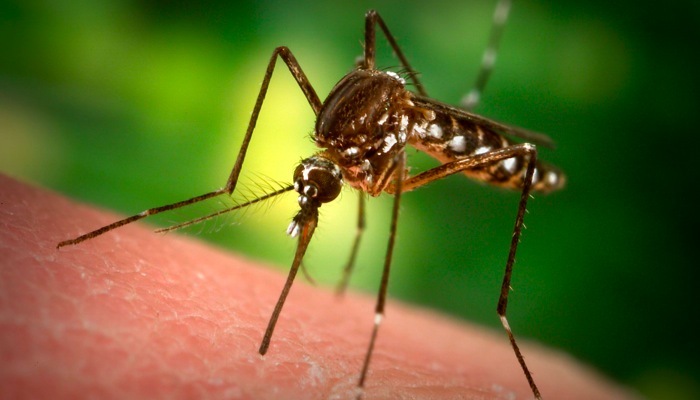 The Mosquito Abatement District was created in 2004 by voters, and oversees mosquito control efforts in 12 Cache Valley cities, including Nibley, and the county’s unincorporated areas. According to the district’s website, there are only three reasons property owners can opt out of mosquito fogging: If they have beehives that registered with the U.S. Department of Agriculture, if they are organic farmers, or if they have medical problems and documentation from a physician. Prior to 2015, people could opt out of getting their property fogged by using a courtesy no-spray request. Some residents felt that they were being forced into the insecticide fogging on their property at the expense of pollinating insects. But Terrie Wierenga of the Mosquito Abatement District said residents’ concerns are a misunderstanding of the district’s policy, which she said haven’t changed since 2005. She said anyone can opt out of fogging by filling out a form on the website regardless of whether they meet any of the three opt-out requirements. BUZZ OFF! Countywide spraying aims at reducing the mosquito population. City Councilman Larry Jacobsen said he is concerned not only about the negative impacts of the federally mandated pesticide spraying on bees, but about the mortality risk the pesticides pose to the butterfly and the firefly population in Nibley. Nibley’s representative to the abatement district, Ryan Arkoudas, sought to reassure residents at a November meeting. While acknowledging that the insecticides are highly toxic to bees and other pollinators, Arkoudas said the spraying methods reduce the mortality risk for butterflies and bees. One approach to reduce insect mortality is to spray primarily at night, he said, when mosquitoes are active and daytime bugs, including bees and butterflies, are asleep. By the time the bees wake up, the pesticides have worn off enough to not be lethal, he said. “Even if the bees came the next day, there is typically no mortality,” he said. Pesticides are a problem, he said, but if applied appropriately, they can avoid taking out beehives. The majority of the beehive failure rate is not due to pesticides, but diseases and mites, he said. 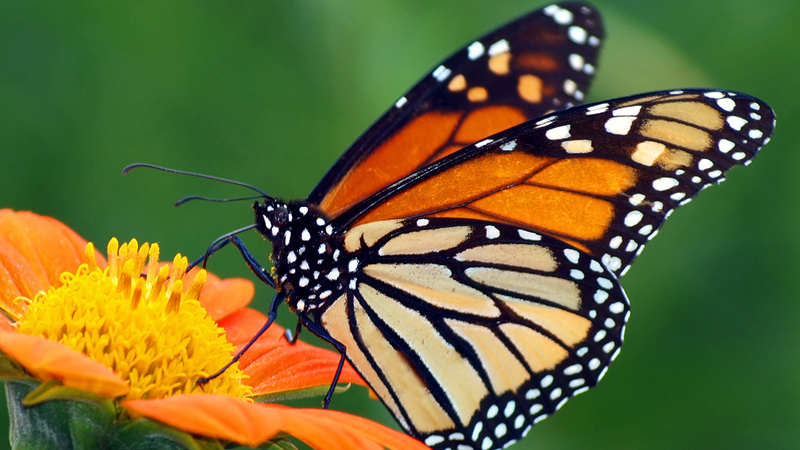 Jacobsen was not exaggerating when he said monarch butterflies are important to his family. His wife, Becky Yeager, also known as the monarch queen, actively captures and raises monarch butterflies at their home each year in hopes of helping the failing monarch population. Jacobsen said he researched how he could protect his wife’s butterfly population from the mosquito pesticides for the upcoming 2016 spray season. To his dismay, he saw the new policy change that disallowed people to opt out of having their property fogged. Arkoudas said he was aware there are people who don’t want to have their properties fogged, and said he would make sure that he would do honor their wishes. But that did not satisfy Jacobsen. Jacobsen said as a City Council member, he is also worried about the adverse effects of pesticides on the firefly park the city is in the process of planning and zoning. Jacobsen said the purpose of the Mosquito Abatement District is outdated. Historically, the district was established to get rid of mosquito-born diseases, particularly West Nile virus. But West Nile virus is now pretty rare, he pointed out, with only 1 percent of the population getting sick enough to go to the hospital. Incoming City Council member Tim Ramirez said the issue is about finding the proper balance between the benefits of spraying for mosquitoes versus the mortality risk for bees, fireflies and butterflies. “We have to weigh how effective is the spray and how imminent is the threat of mosquito born diseases,” he said. Nibley resident Shauna Wagner said she is frustrated because most of the requests Cache Mosquito Abatement District get to spray for mosquitoes is not for health reasons, but from people bothered by mosquitoes.